Plants are amazing! They clothe us, feed us, cure us and keep us warm and sheltered. They are beautiful and terrifying, grow in deserts and tundra, land and lakes and have been on the earth for many millions of years before us. 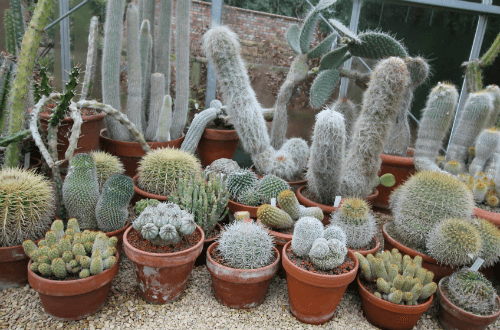 Visit our unique plant collections and glasshouses. With over 4,500 species of plants, our beautiful displays are designed to tell the story of plant evolution. Our plant collections provide a unique teaching, research and conservational resource. Each display is designed to be attractive and educational. Five displays tell the story of plant evolution. 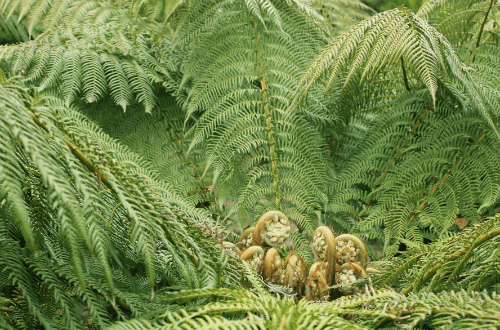 Discover prehistoric plants dating back 200 million years. 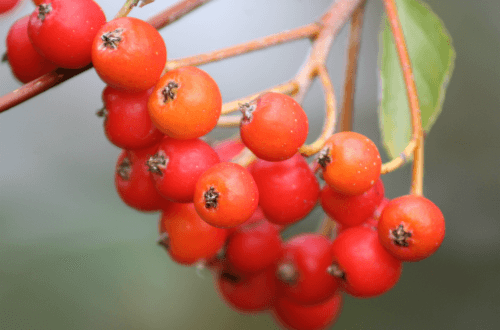 See how plants have developed adaptations and strategies to survive. Food and medicine displays showing our relationship with useful plants. 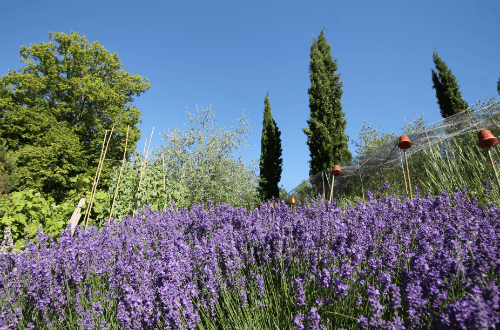 Home to the largest collection of traditional Chinese medicinal herbs in the UK. The 640m² glasshouse is divided into four climatic zones is home to plants from all our plant collections. There is a wealth of plant diversity and plants can be seen flowering at any time of year. 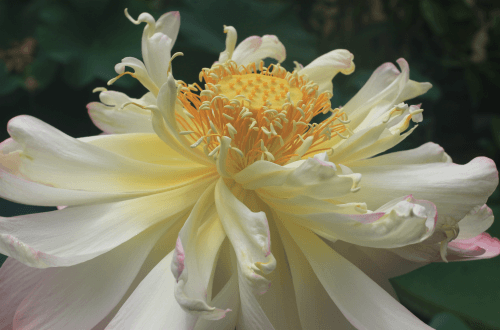 Discover tropical plants that thrive in warmer climates. 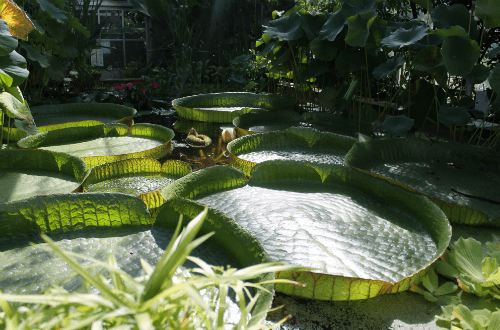 Home to our Giant Amazon Water Lily, carnivorous plants, and the most comprehensive collection of Chinese sacred lotus in the UK. A warm and humid mountain forest display. 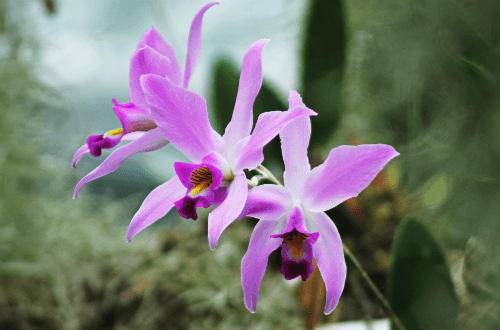 You will find sweet scented plants and a diverse collection of orchids, bromeliads and ancient cycads. Attractive and striking colourful display. 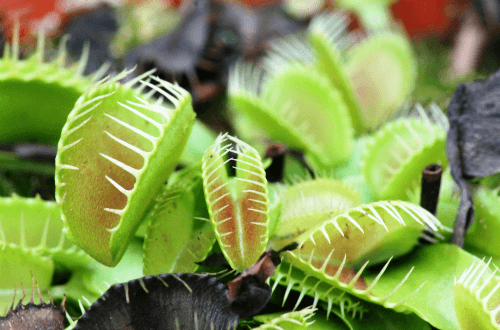 You will also find our Venus fly trap and our collection of stem and leaf succulents. A cool, bright zone where bulbous plants, Australian heathland species and carnivorous plants thrive. Not currently open to the public.